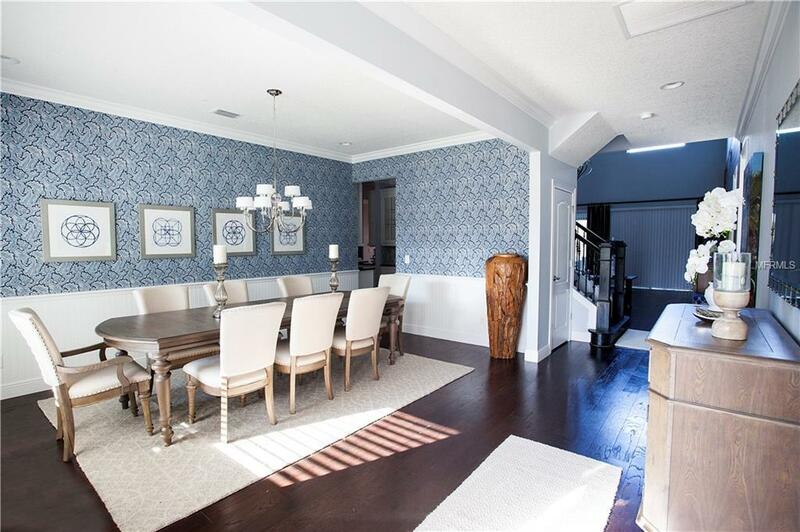 Windermere LAKEFRONT over 5,000SF 6 bedroom estate with BONUS ROOM and 3 car garage. This one with over $160,000 in upgrades checks every must have and is priced to sell, the words large, massive, spacious and oversized can be used on every area of this estate set on 70 feet of the shore of Lake Burden with a DREAM BACK YARD! 2 MASTERS 1 up & 1down. ALSO another secondary bedroom downstairs (very rare in deed) Massive formal living room and separated dining room, opening to a giant family room with over 22 ft crafted ceiling. The massive sliding glass wall provides views of the extended lanai completed with remote screens giving access to the gorgeous oasis backyard. All the second floor rooms are oversized as well. 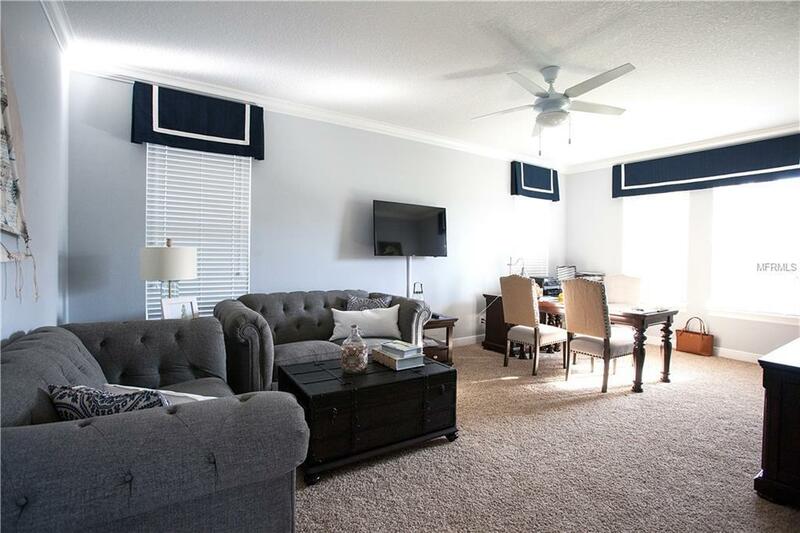 The upstairs master has a private balcony with remote screen and the enormous BONUS ROOM also has its own balcony providing amazing views of Lake Burden and the back yard. The kitchen is a chefs dream and is designed to prepare the largest of meals if needed. Tile roof. Set on a quiet street located minutes from shopping and restaurants. 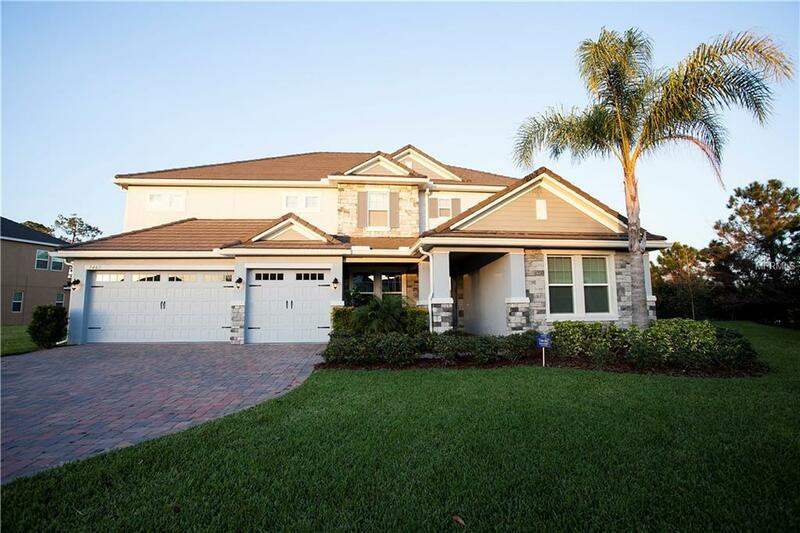 Less than 5 miles to Disney and located in Sought After "A" rated school district K-12 including Windermere High School. 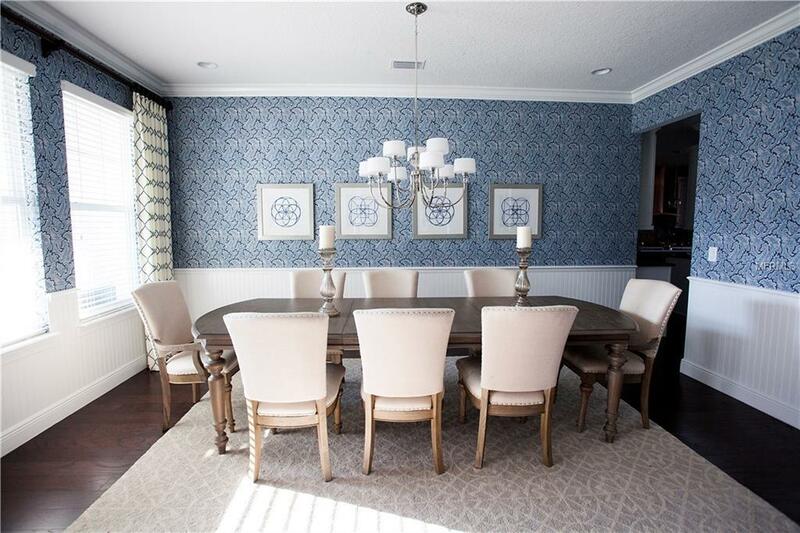 You will be hard pressed to find so much for so little in the Windermere zip code. One lucky buyer will get to call this "Bremore Model" home.